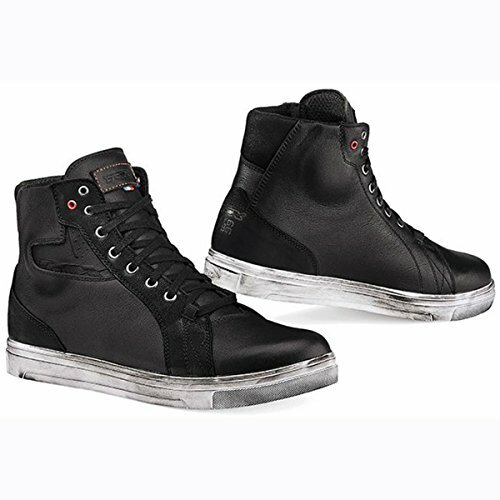 Full grain leather upper Waterproof lining Malleolus area, toe and heel reinforcements Lacing system closure Anatomic and replaceable footbed New designed high wear-resistant rubber sole Tons of features all packed into one pair of shoes! If you have any questions about this product by TCX, contact us by completing and submitting the form below. If you are looking for a specif part number, please include it with your message.